Culturally rich and extraordinarily beautiful, the Kingdom of Nepal, offers a wealth of spectacular sights. 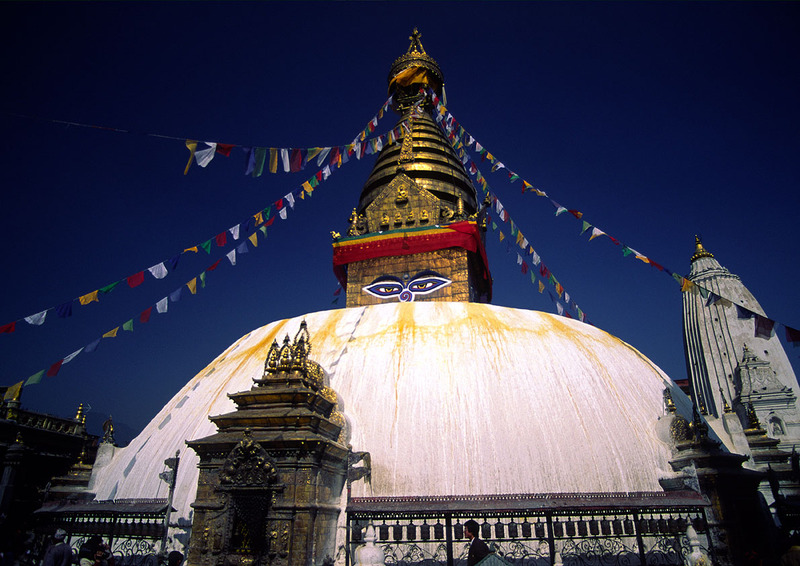 This incredible journey into its fascinating heart begins in Kathmandu, taking in the heritage sites of the old city, before flying on to the mountain landscapes around Pokhara. We enjoy some of the richest wildlife viewing in Nepal, amongst the lush jungles of Chitwan National Park and home to the rare Bengal tiger before our return to the delights of the Kathmandu Valley. Here we stay at the charming mountain resort of Dhulikel situated in the mountains on the eastern edge of the Himalaya Range, a perfect retreat to relax, walk and unwind.